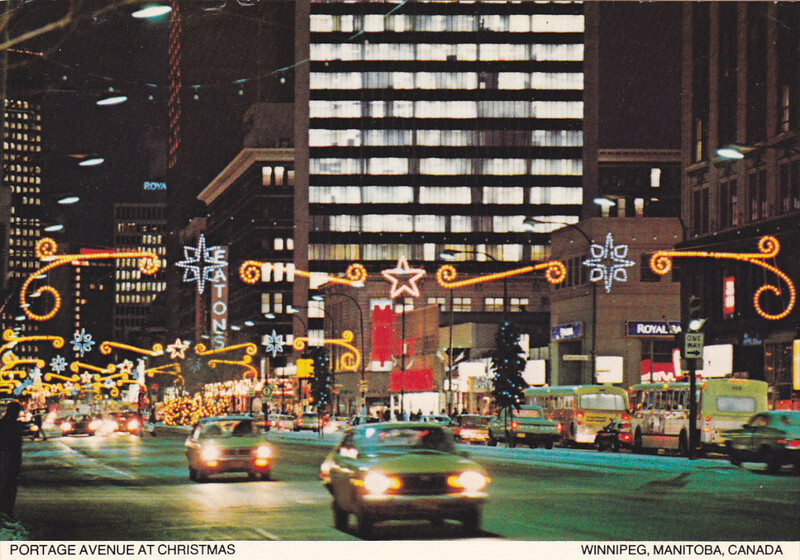 For the December 21, 2018 year-end edition I explore the history of two Winnipeg holiday traditions: the city hall Christmas tree and the downtown street decorations. In the December 7, 2018 edition journey back to the formative years of Kildonan Park. I revisit south Osborne Street in the November 30, 2018 edition. Find out more about the No. 10 Ambulance Station, Rubin Block and Our Lady of Victory Memorial Parish. 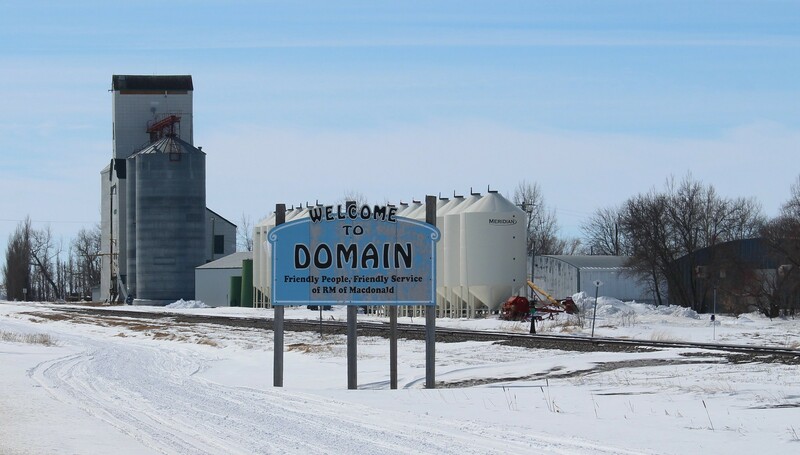 On November 23, 2018, I explored Domain, Manitoba and found out about the history of Domain School, Avonlea United Church and the Domain grain elevator. 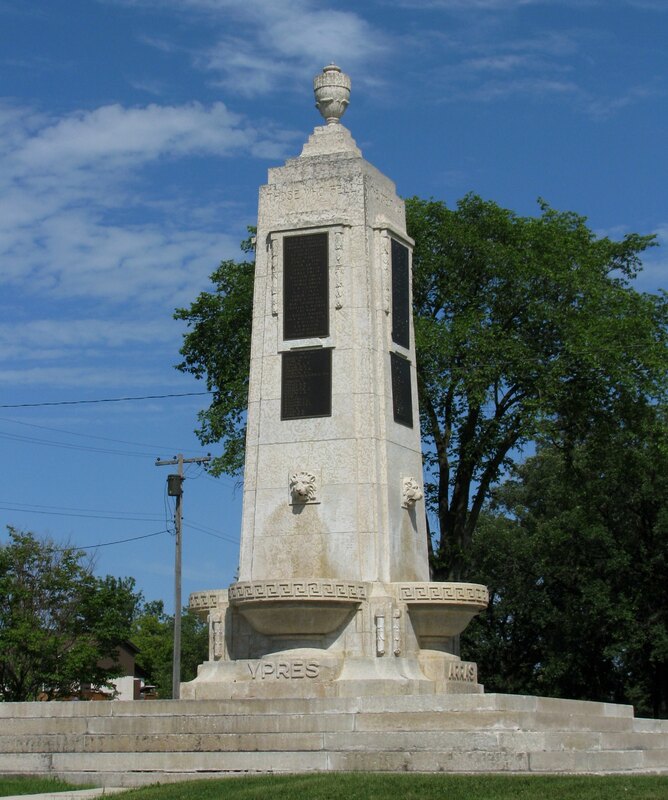 I told the story behind three Manitoba war memorials in the Remembrance Day issue. The October 26, 2018 edition was Halloween themed. 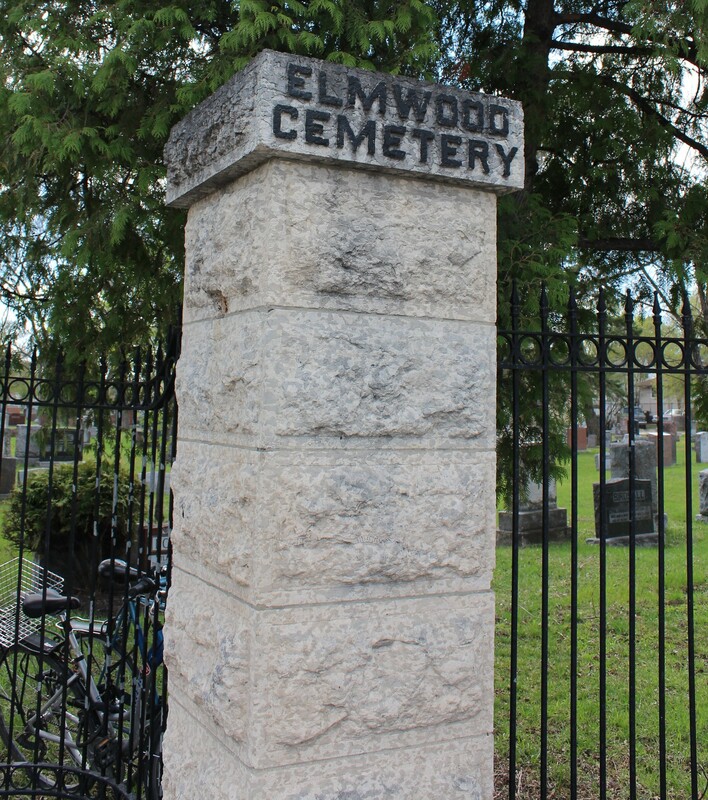 I explored three of Winnipeg's oldest cemeteries: Elmwood, St. James and St. John's. In the October 19, 2018 edition I explored the village of Baldur, including the Fowler Block, Poole Block and grain elevator. The four corners of Wellington Crescent and Academy Road were my focus in the October 12, 2018 edition. I explore Elma, Manitoba in the October 5, 2018 edition: the Elma Hotel; Elma Pool Hall, Holy Ghost Church and Elma Community Hall. 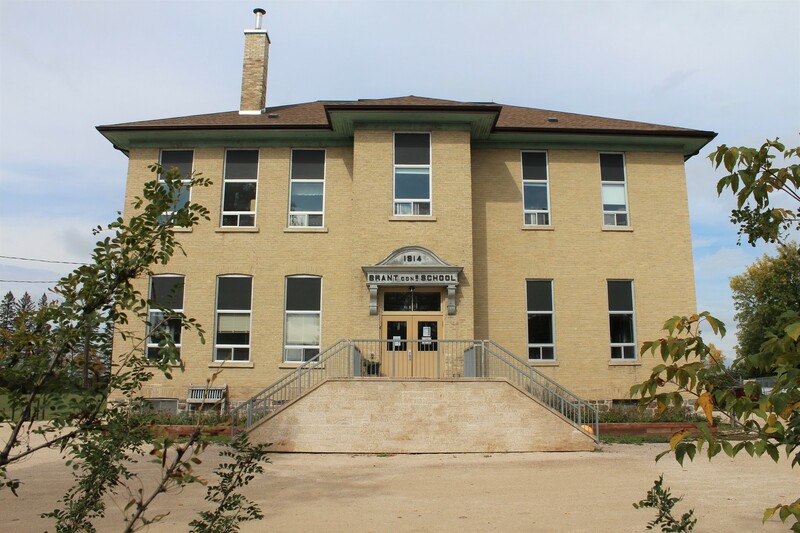 I take a look at Argyle, Manitoba in the September 21, 2018 edition, including the Brant Argyle School which dates back to 1914, the Argyle General Store and the Argyle Curling Club. For the September 14, 2018 edition I visited the quiet, tree-lined Glenelm neighbourhood of Elmwood. It starts at the foot of the Redwood Bridge and was marketed as "The Fort Rouge of the North" when first subdivided. 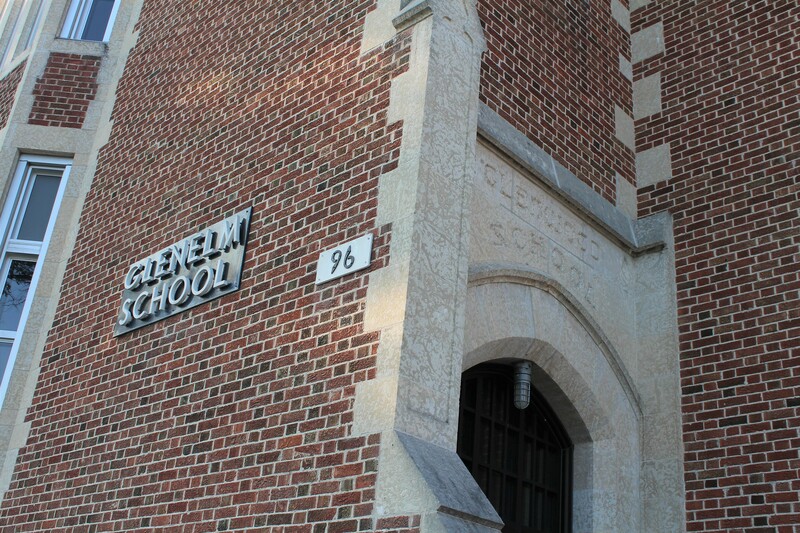 I look at the history of Glenlem School and Gordon-King memorial Church. 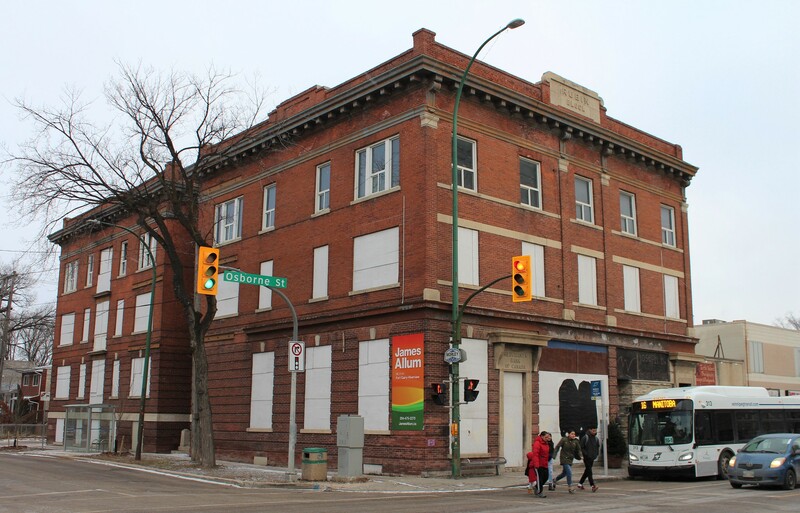 There's no shortage of history in the River Heights neighbourhood. I wrote about the River Heights Telephone Exchange on Niagara Street and Queenston School for the August 24, 2018 edition. 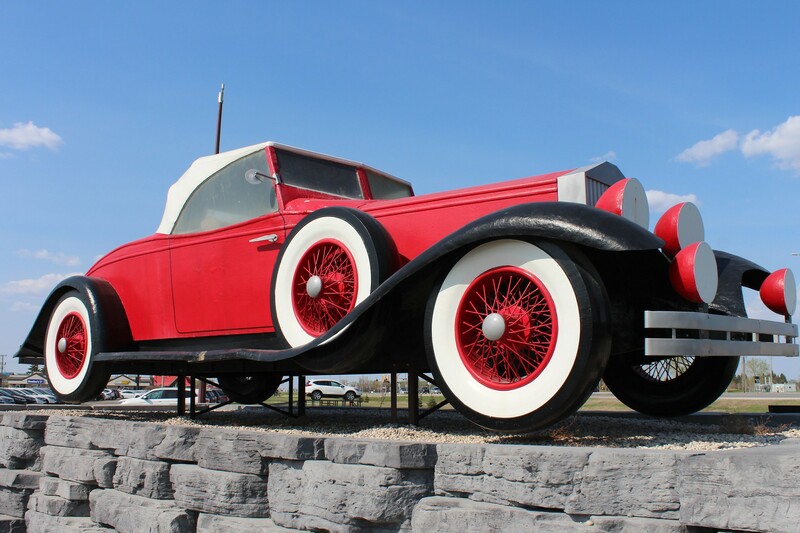 In the August 17 edition I revisit Steinbach, Manitoba to dig into the history behind "Big Red Car", Steinbach's war memorial and the Millennium Clock Tower. 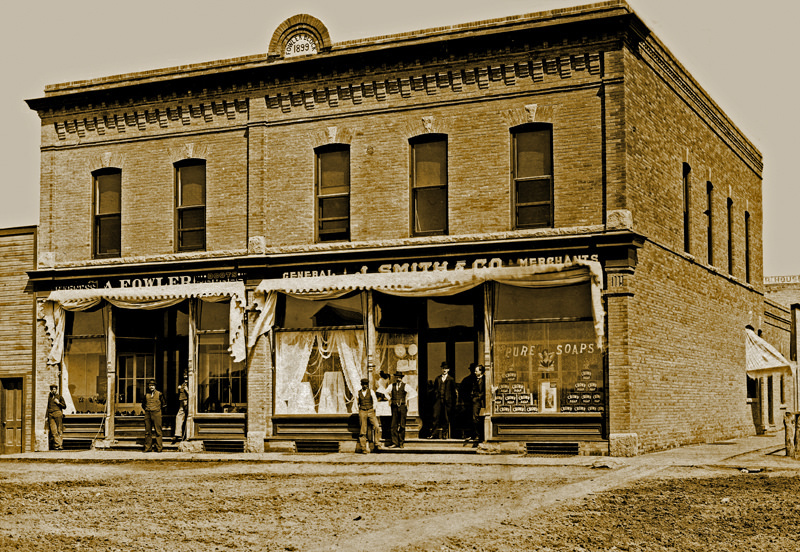 I revisit Selkirk, Manitoba for the August 3 edition. 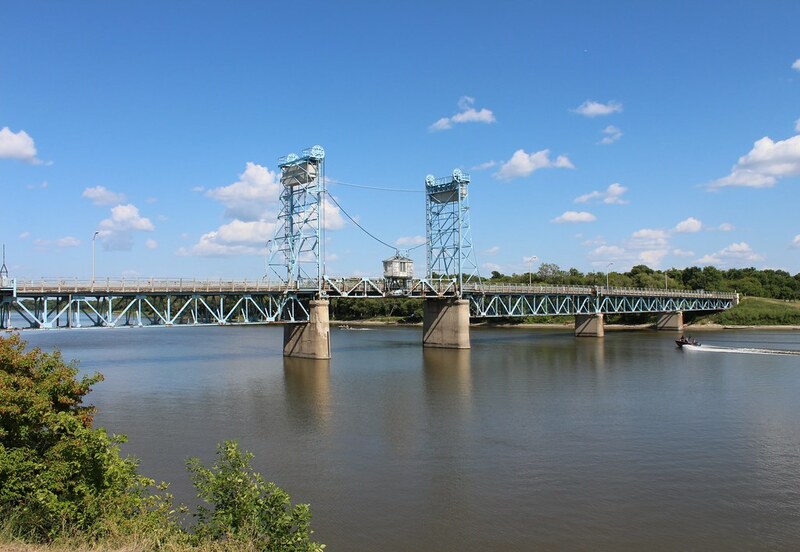 This time, I look back at the history of the Selkirk Lift Bridge and former post office building. 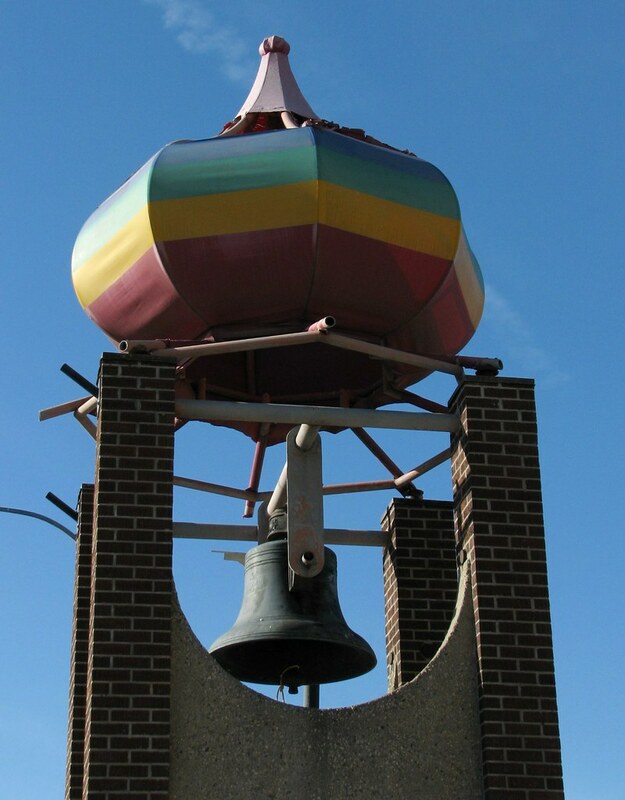 Selkirk Avenue's Bell Tower, Merchant's Hotel and Palace Theatre were featured in my July 27 column. In the July 13, 2018 edition I write about the history of the half-dozen or so Fresh Air Camps that used to dot the shores of Lake Winnipeg. 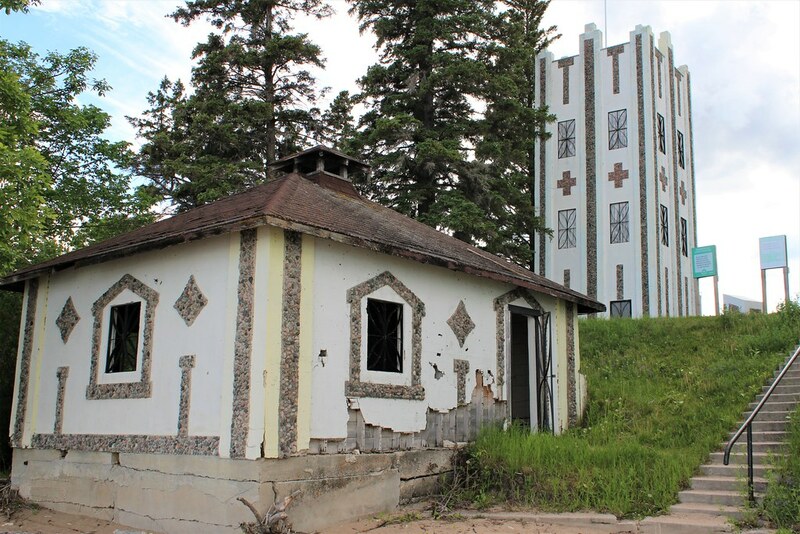 The only one with any substantial buildings remaining is now part of Camp Morton provincial Park. 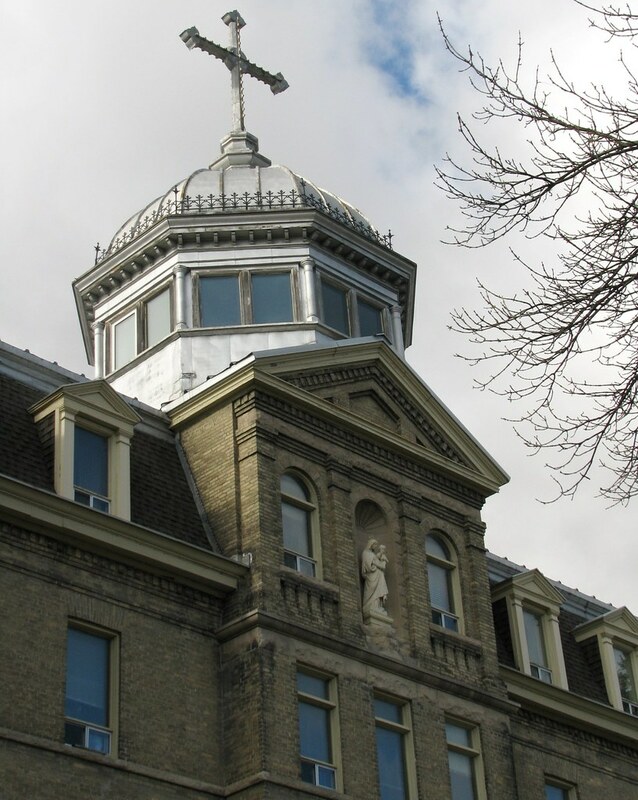 St. Boniface is my subject in the July 6 edition. 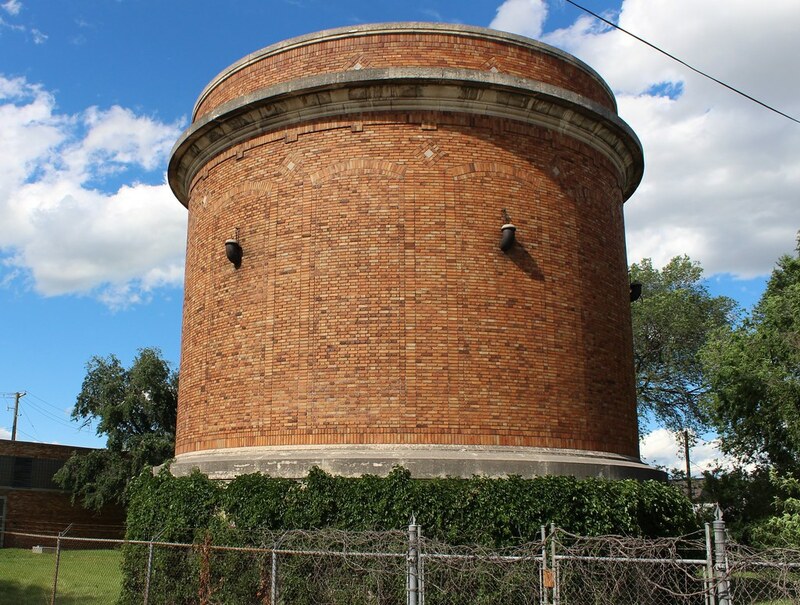 I look at the history of St. Boniface city hall, the Belgian War Memorial and and the unique St. Boniface Surge Tank on Provencher Boulevard. - In the June 29, 2018 edition, the history of Steinbach's city hall, cenotaph and post office building. 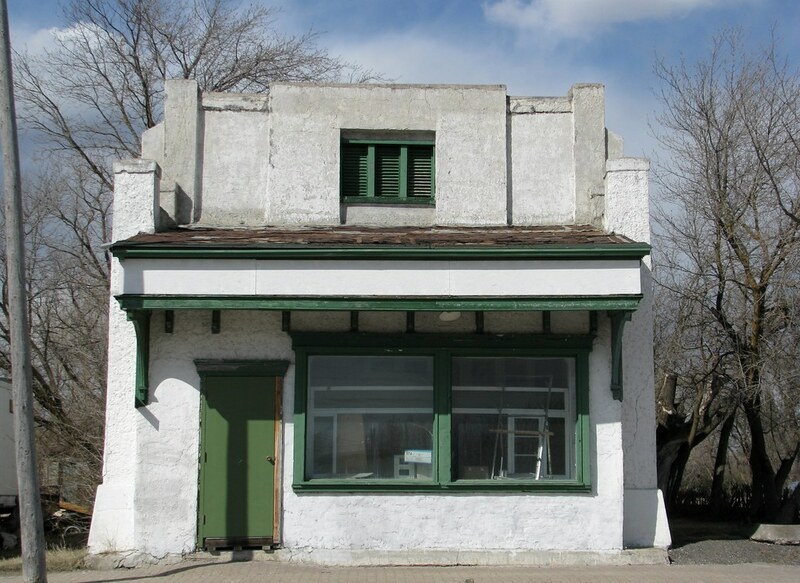 - June 8: North Kildonan's former municipal hall and Bunn's Creek Centennial Park. - May 25, 2018: Interlake Roadside Monuments Chuck the Channel Cat, the Gimli Viking and the Petersfield Mallard. 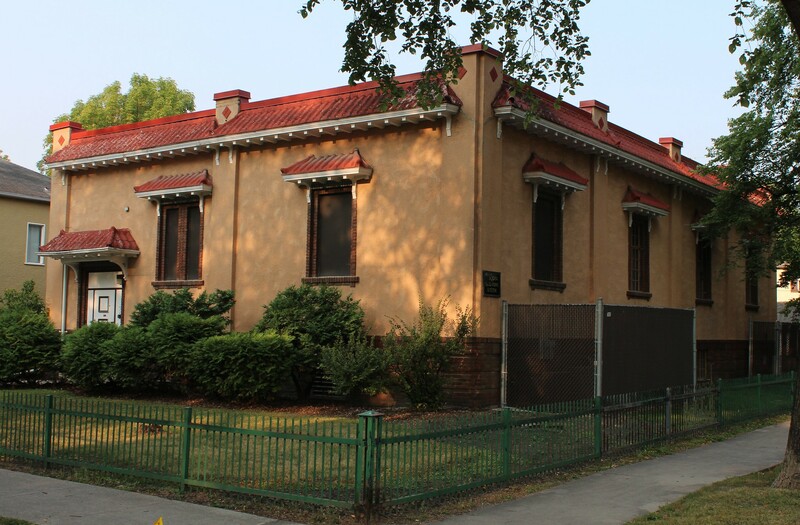 - May 8, 2015: Fort Rouge Transit Garage, former Winnipeg Electric substation and the Psark Theatre. - April 27, 2018: Selkirk, Manitoba's Dearwood School, water tower and Garry Cinema.